How to get a music publishing deal..part 2! 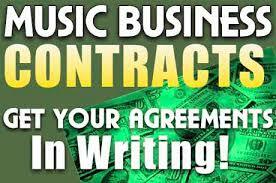 Visit http://www.songwriteruniverse.com to check out Publishing Companies. Get our Ebook at http://www.yourmusicrelease.com for more tips on how to release an album.